Not the rarity of your's, per say... but, still like these titles of mine. I shall post more shortly. It's Super Bowl Sunday, so try not to drink too much . . .
Nice! I am jealous !! Very nice! I'm envious! 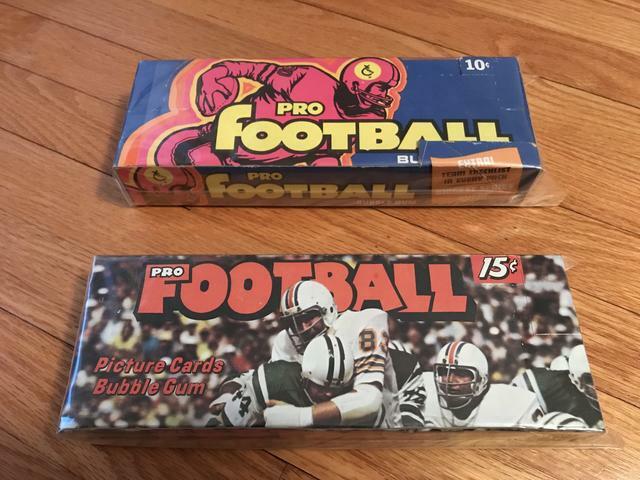 I wish I'd save all those boxes and unopened packs of baseball, basketball, and football from the '70s. 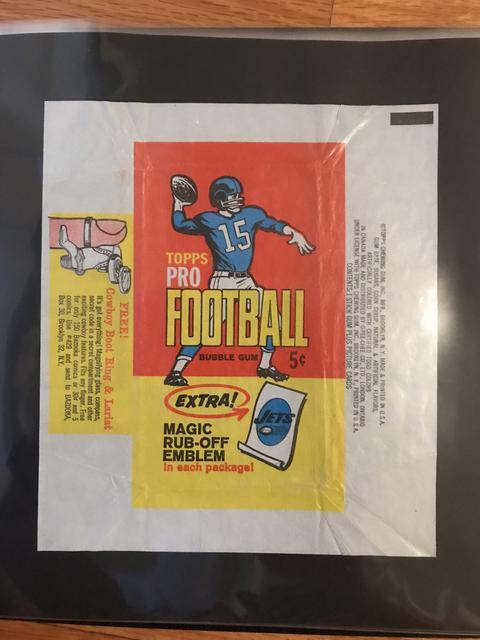 A few years ago I finished my 1973 baseball set. 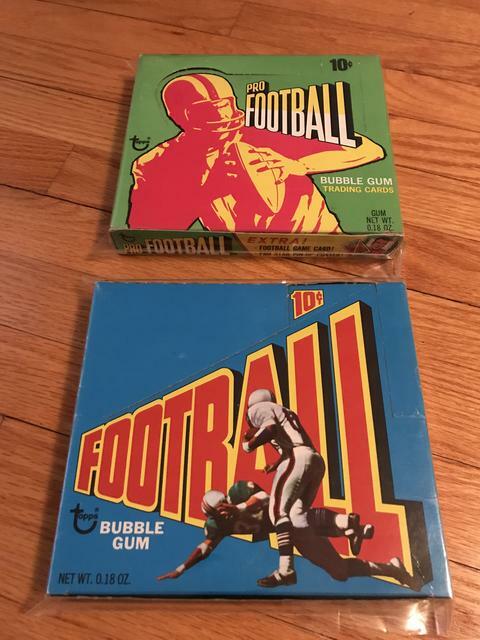 If I had time, I'd finish my 1973 football too then start working on 1972 baseball. Congratulations on finishing the ‘73! 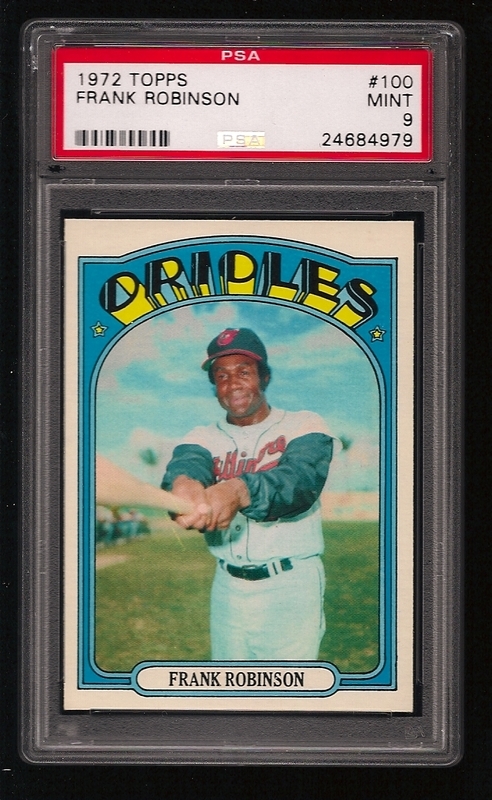 I’m working on all the baseball sets from 1971-1980, but the 1972 is the only one I’m collecting in graded form. I’m currently at 46% complete with an average grade just below 9. Nice! I pride myself on being a bargain hunter. 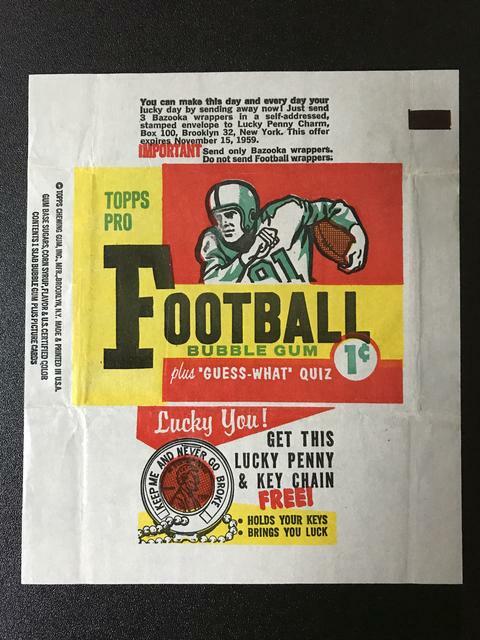 The last card I needed from '73 was the Schmidt rookie. It was booking for $150 at that time, so I set my limit at $75 and finally found one on eBay for $60 after waiting a few months. I'm not a NM fanatic, so I'll take one as long as it looks nice. I understand your perspective. 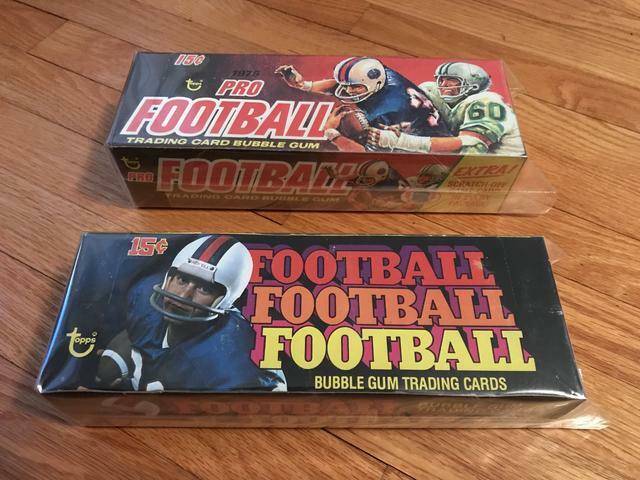 I owned complete mid grade 1973-1981 baseball sets when I was 15 years old, so the prospect of settling for that again doesn’t really excite me. But there’s something out there for everyone!